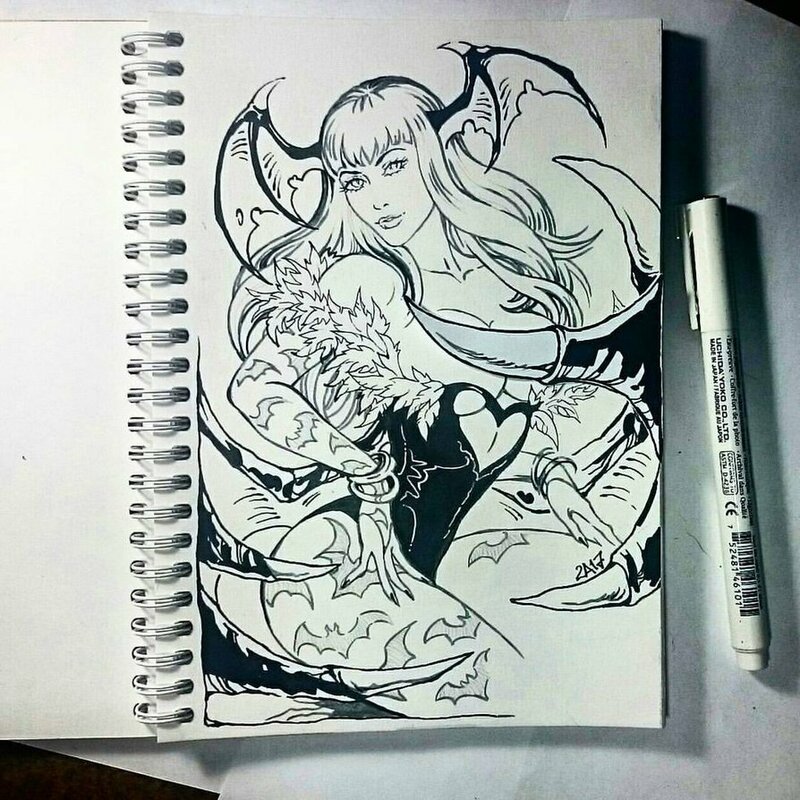 There are many different kinds of horns and with that come the problem, at least for me, of the length they are. Call it a practical concern of mine that long horns are somewhat a hazard to others, but also they tend to be heavy and over time can be rather tiring to wear. A mask and horns combination then this week that isn’t really an option I would consider, but they do look interesting. 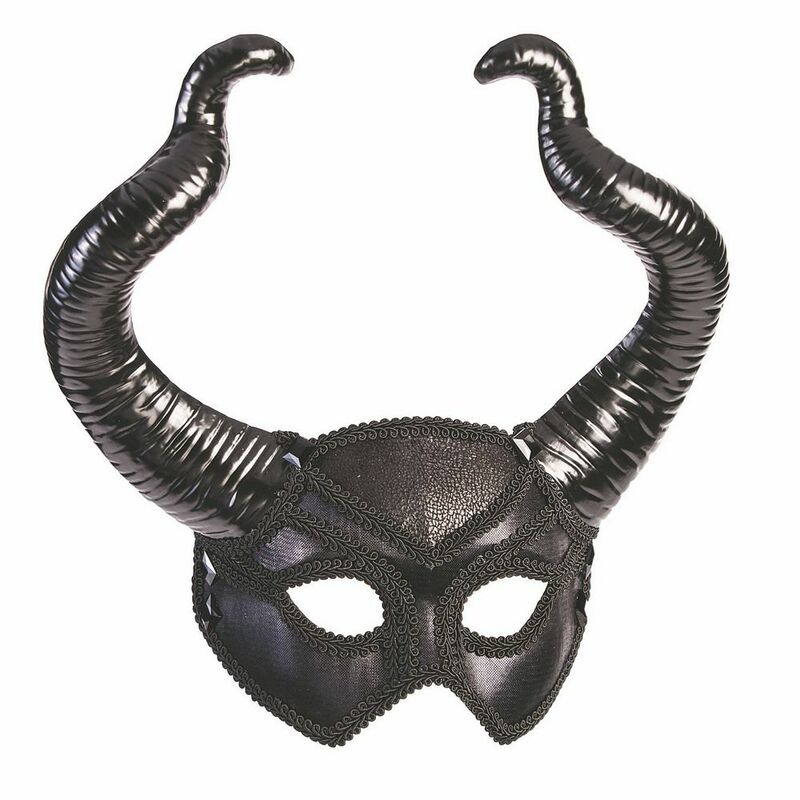 This is simply called the Black Horn Mask and it sells for $35 US at most sites on the web. Mainly made of plastic, it’s quite heavy, the strap to hold it on seems very flimsy and I would be very concerned about it falling off at an inopportune moment. I would also be concerned about turning my head or getting close to someone and the horns striking them. It’s an interesting design, but otherwise I can’t see myself wearing these. It’s an option for some, but they just don’t work for me.